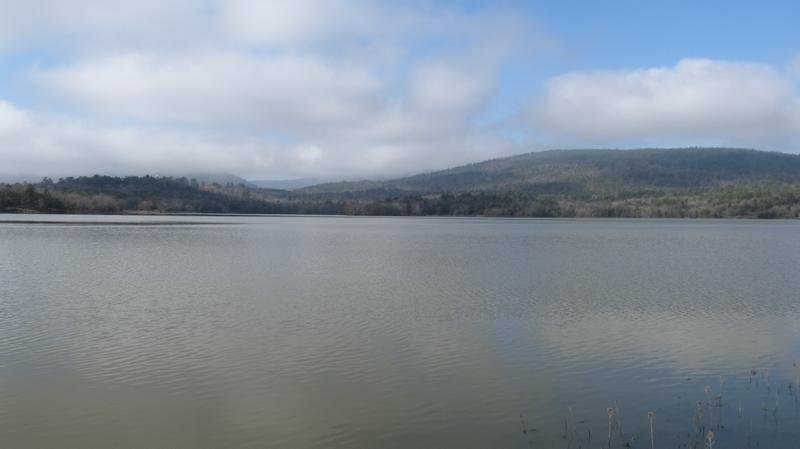 Carl Albert Lake offers 183 surface acres and four miles of shoreline in beautiful Talihina. Facilities at Carl Albert Lake include a boat ramp, fishing dock, picnic area, outdoor grills, restrooms, playground, group shelter and drinking water. View a detailed Carl Albert Lake map. 2 mile NW of Talihina off Hwy 82.